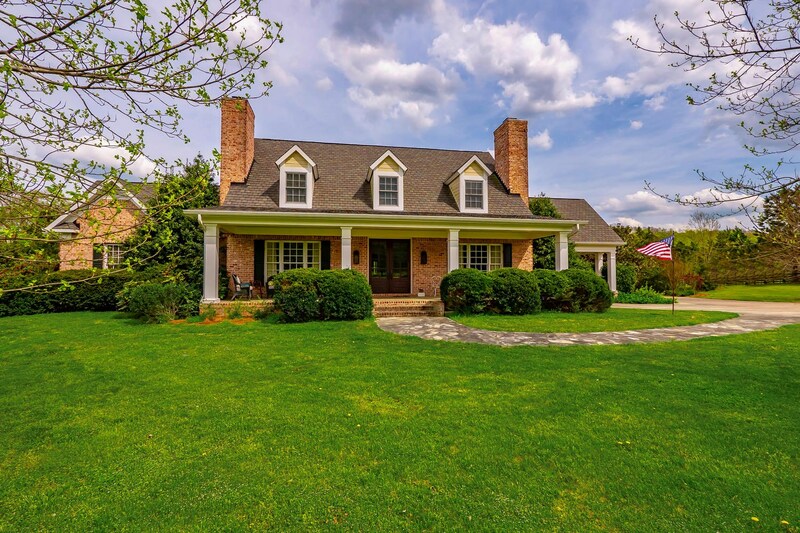 Amazing Equine Estate in Williamson County being offered! 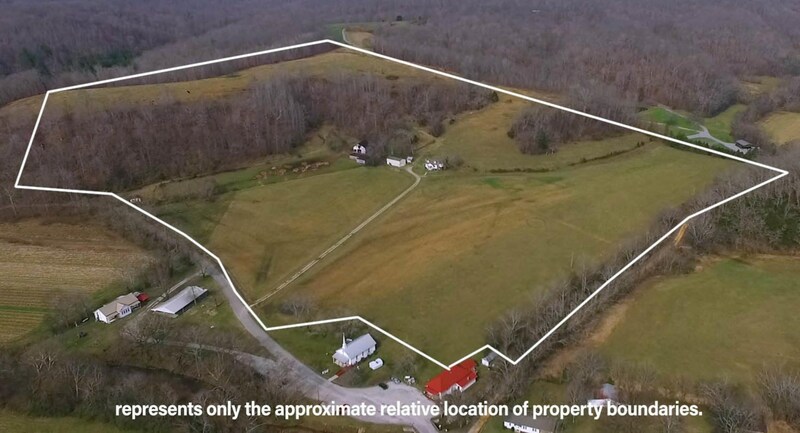 Country Home on 95 Acres for sale in Middle Tennessee! 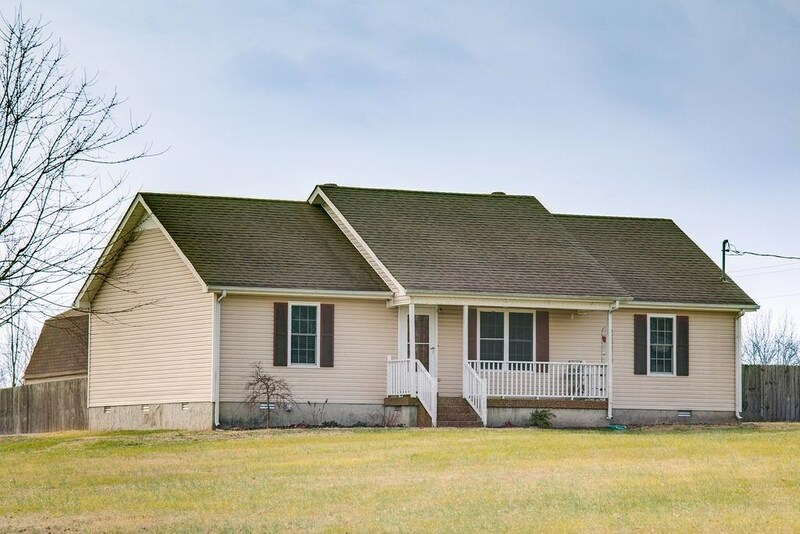 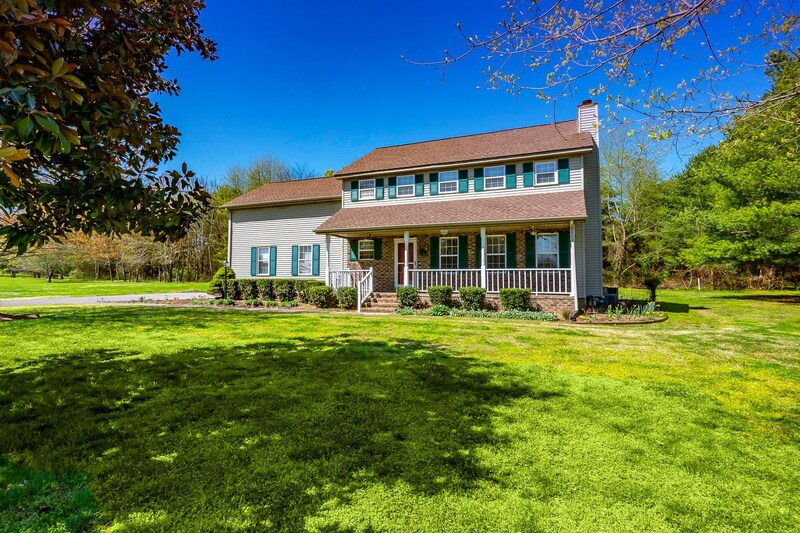 Gorgeous farm in the heart of the quaint Bethel Community! 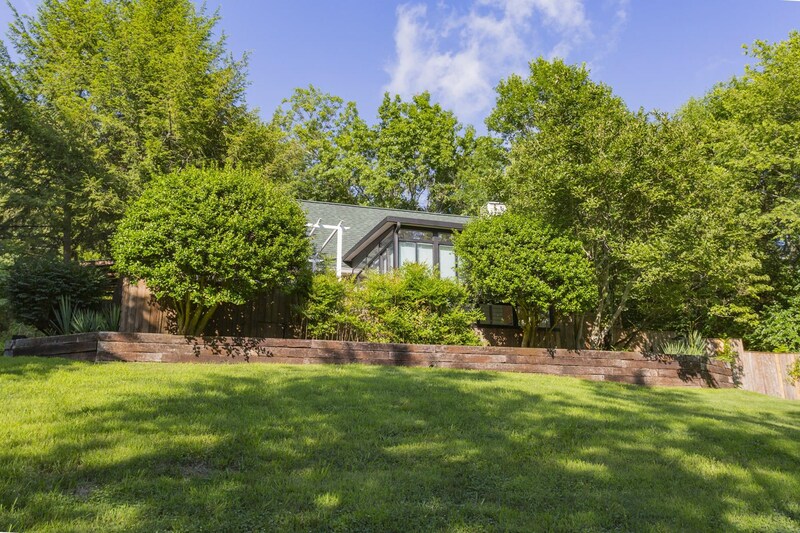 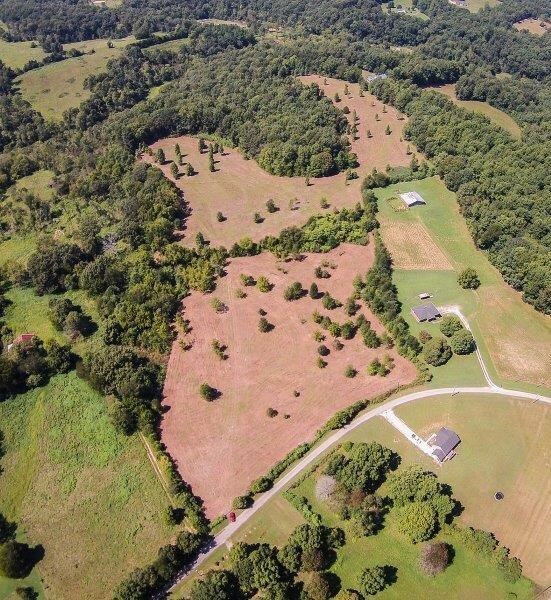 House and Land on Old Hillsboro Rd in Leipers Fork! 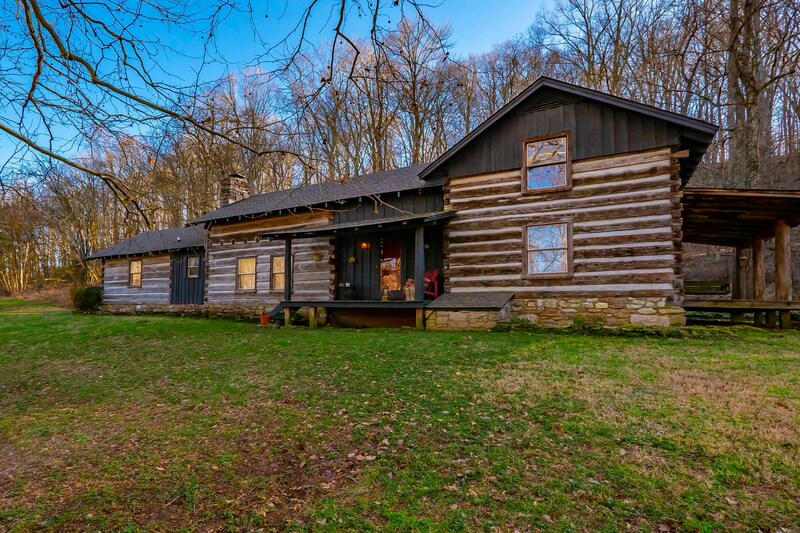 Historic Leipers Fork Gem for sale in Middle Tennessee!! 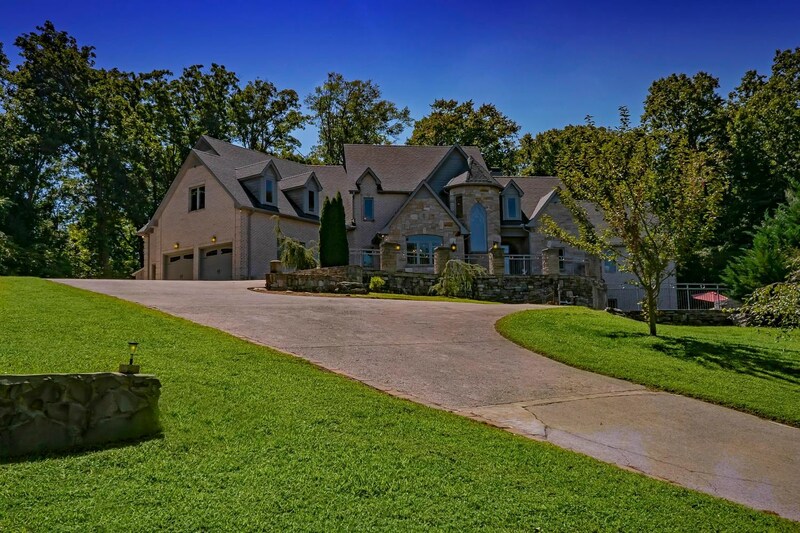 Quintessential Leipers Fork Home in Town! 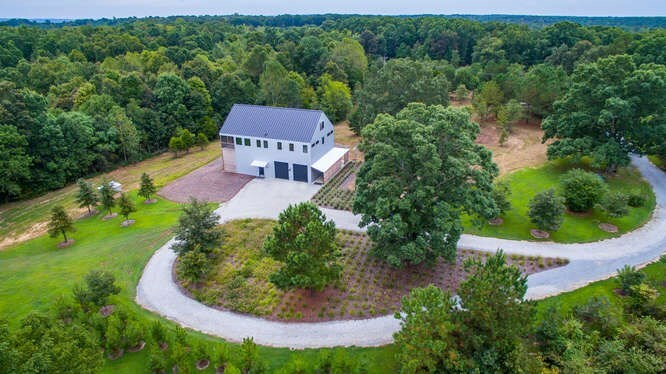 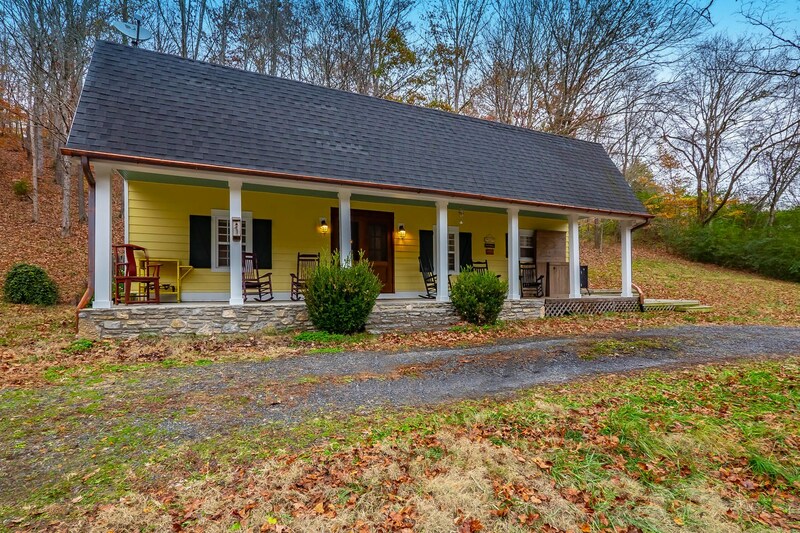 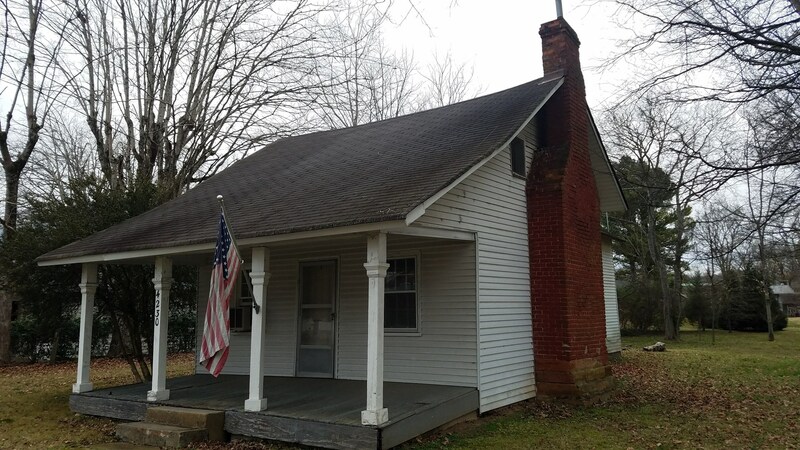 Leipers Fork Cottage for Sale! 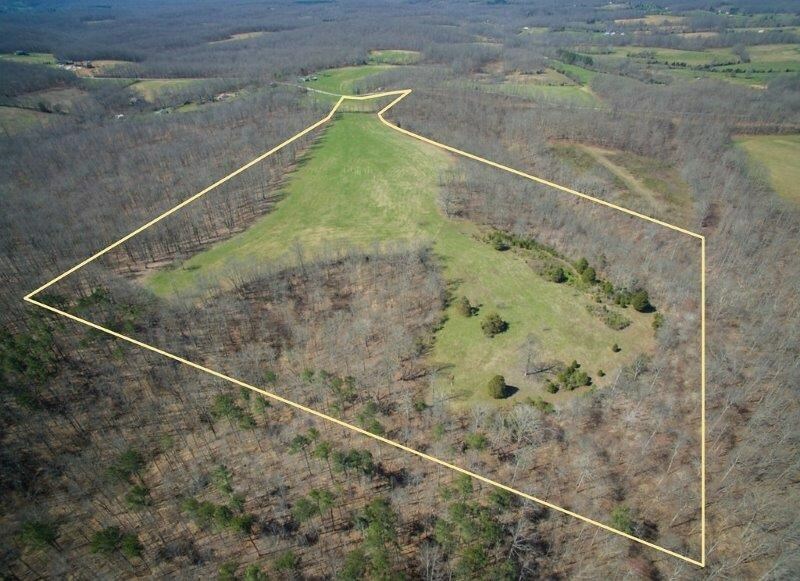 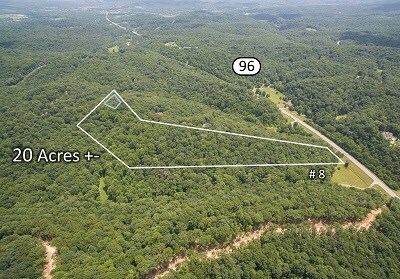 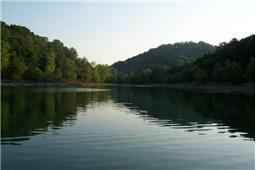 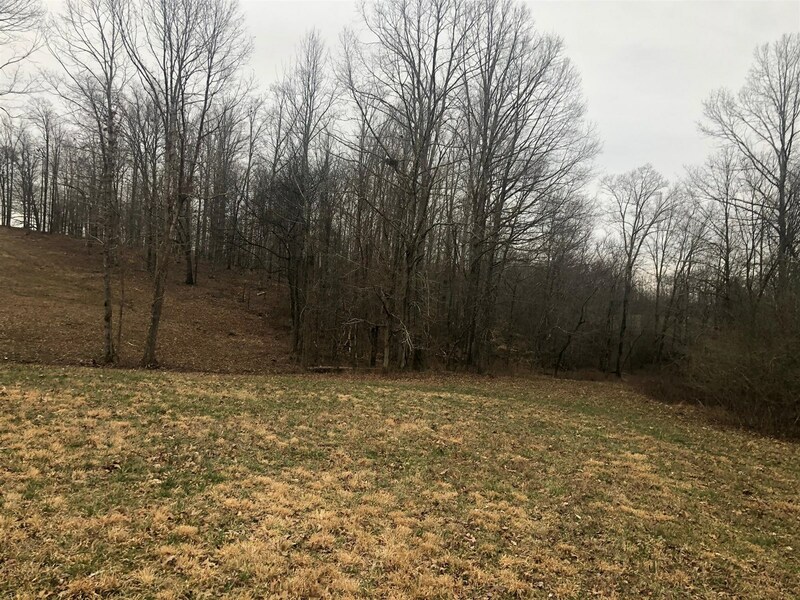 Acreage For Sale to Build in Middle Tennessee! 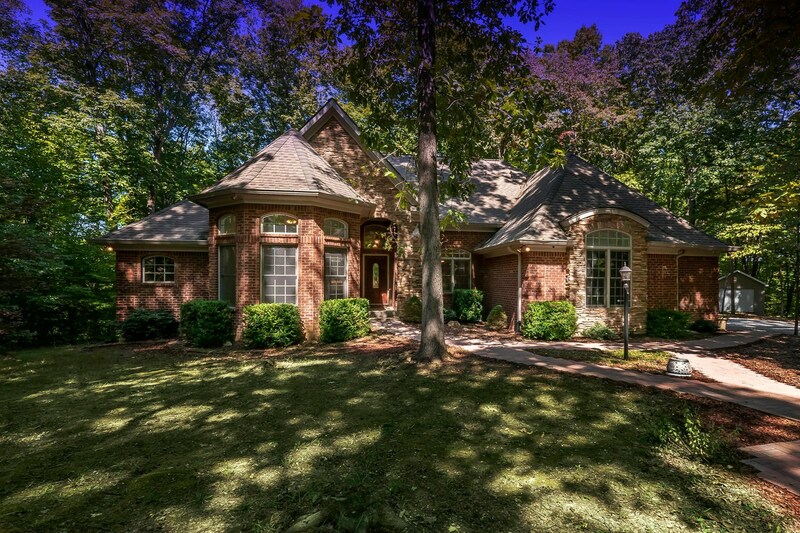 Perfect Family Home in the Heart of Fairview! 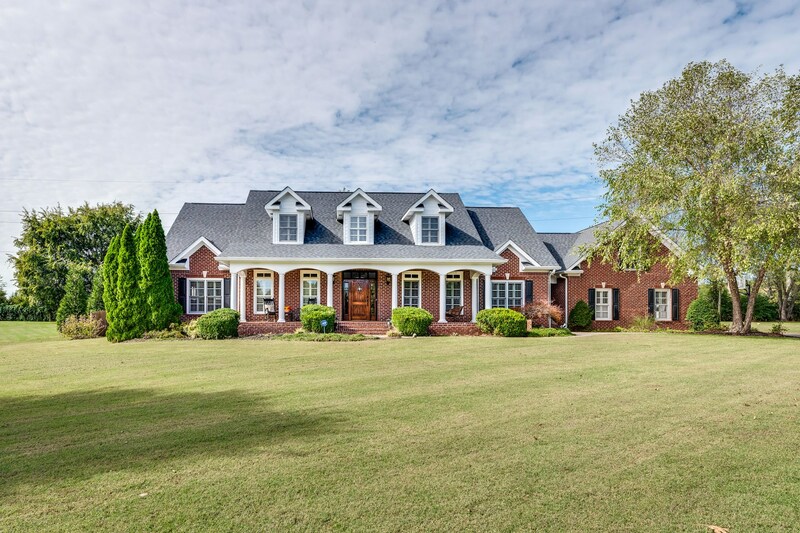 College Grove Horse Farm 45 mins to Nashville! 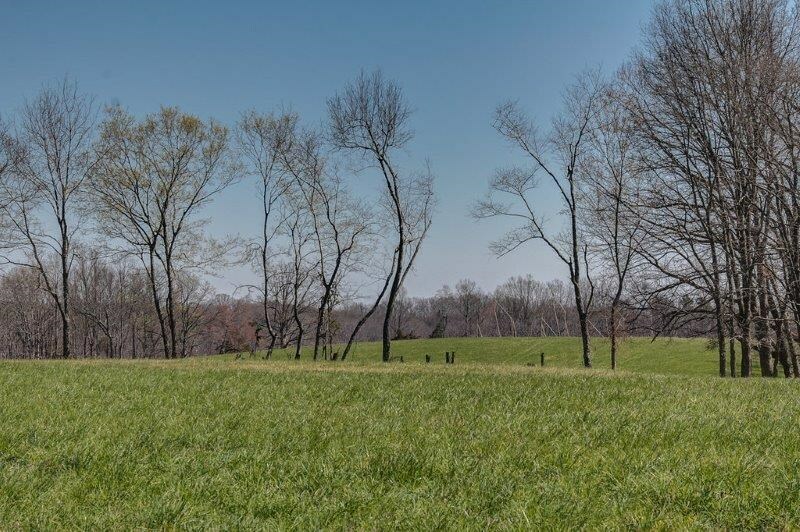 Gorgeous Lot in Williamson County, bring your Horses! 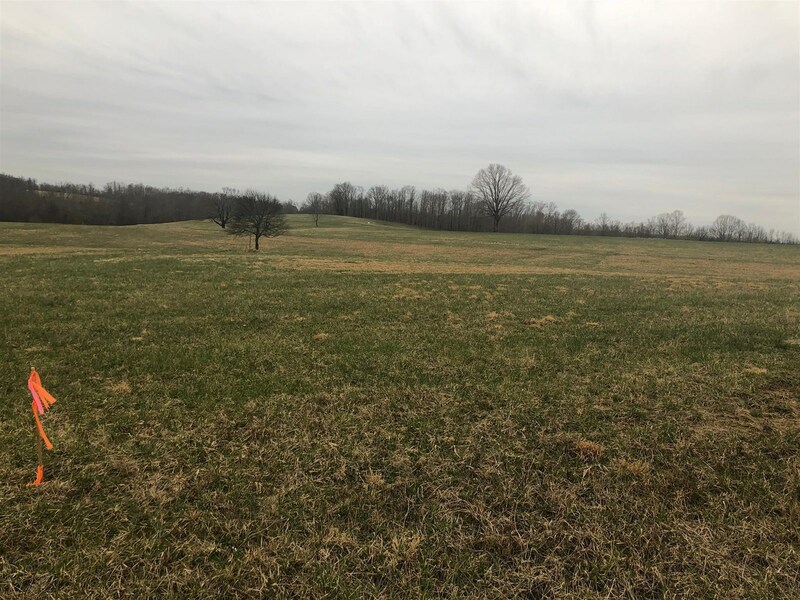 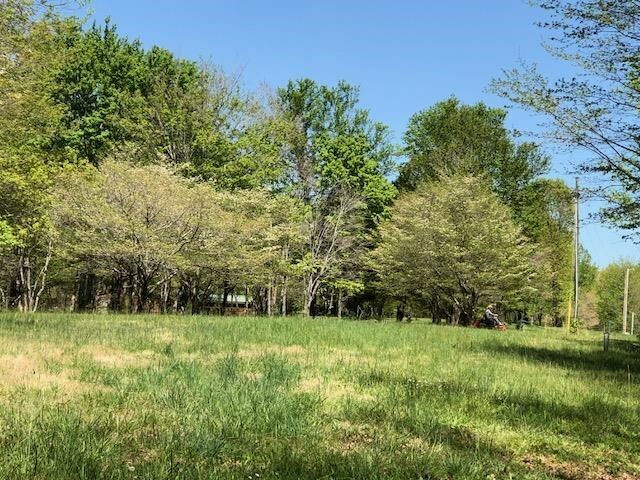 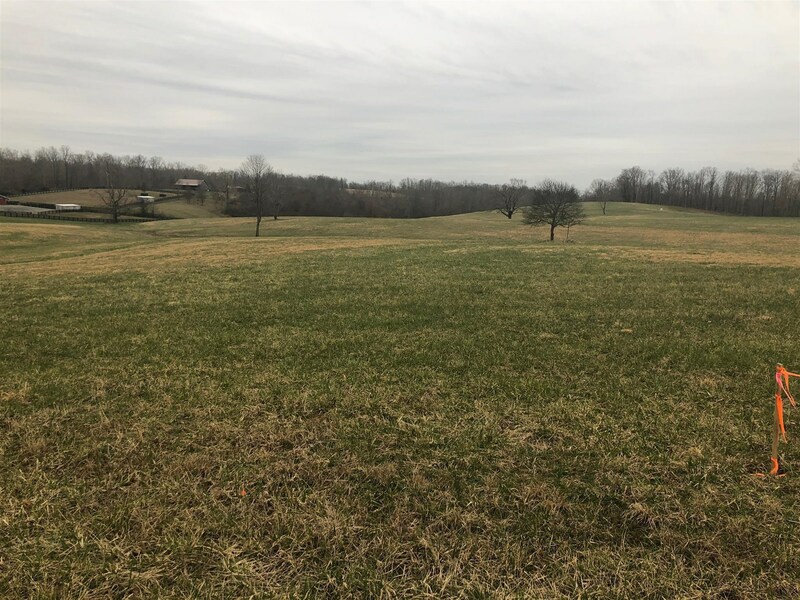 Building Lot in Franklin Tennessee! 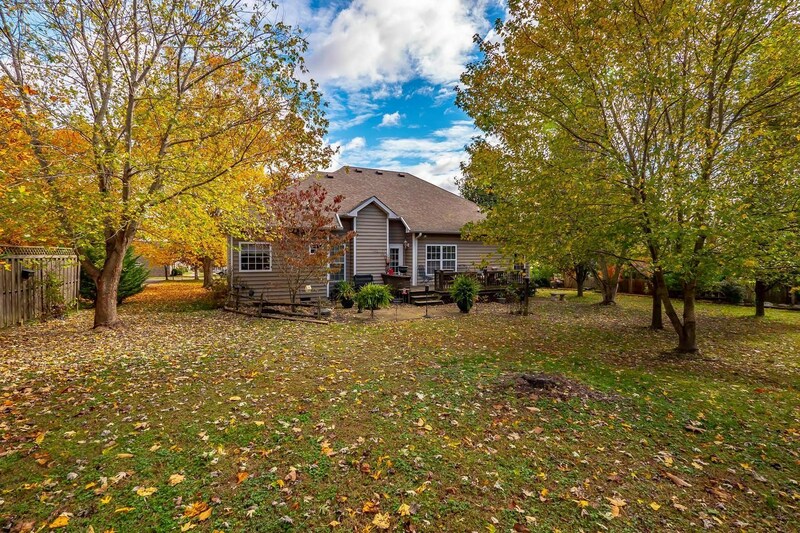 Leipers Fork area Home for Sale! 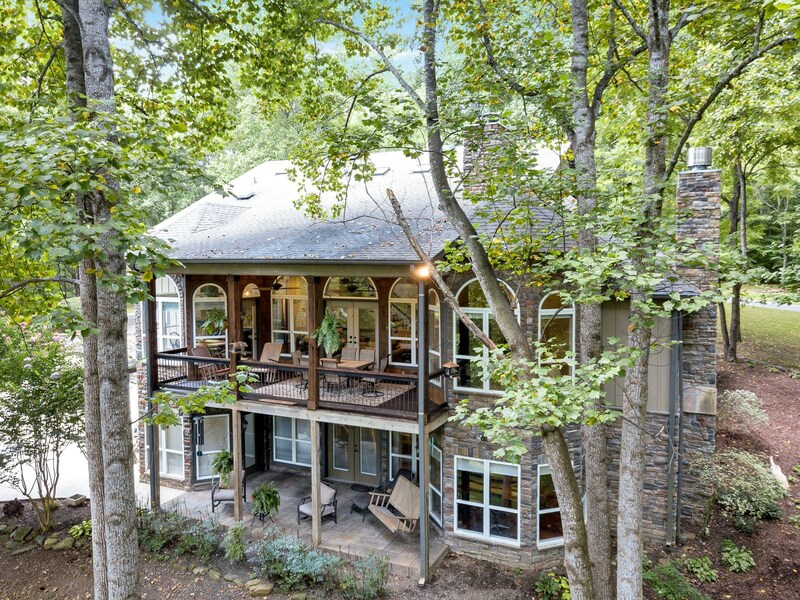 This Williamson County Property has it ALL! 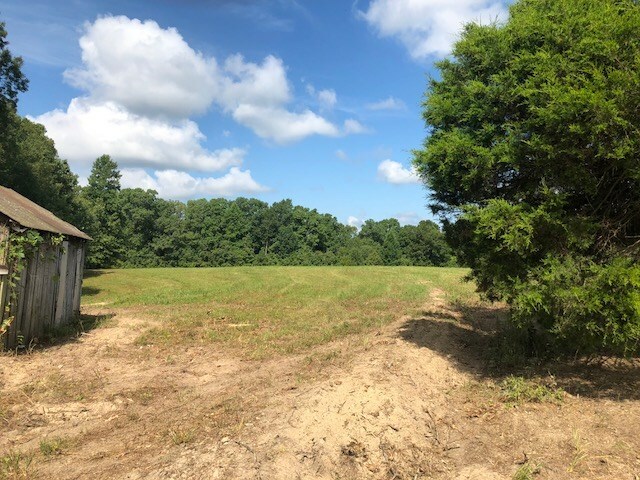 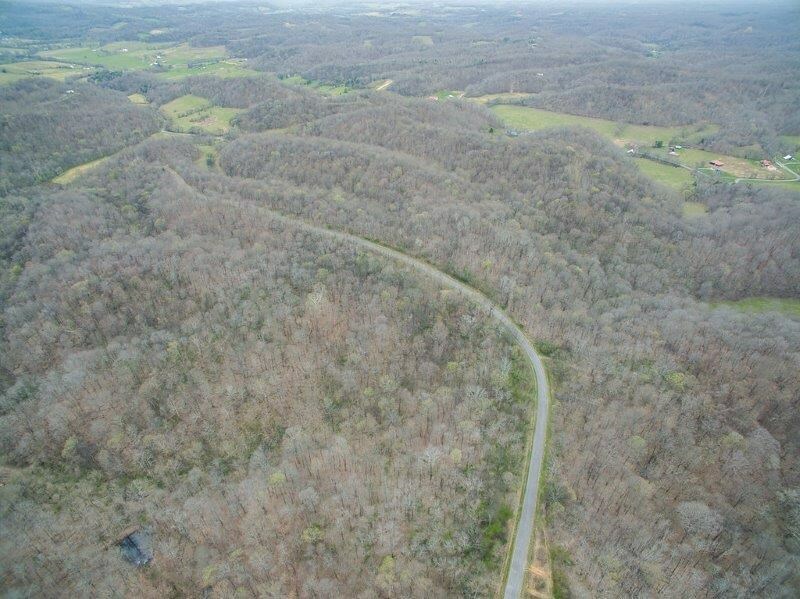 Williamson County Land For Sale!! 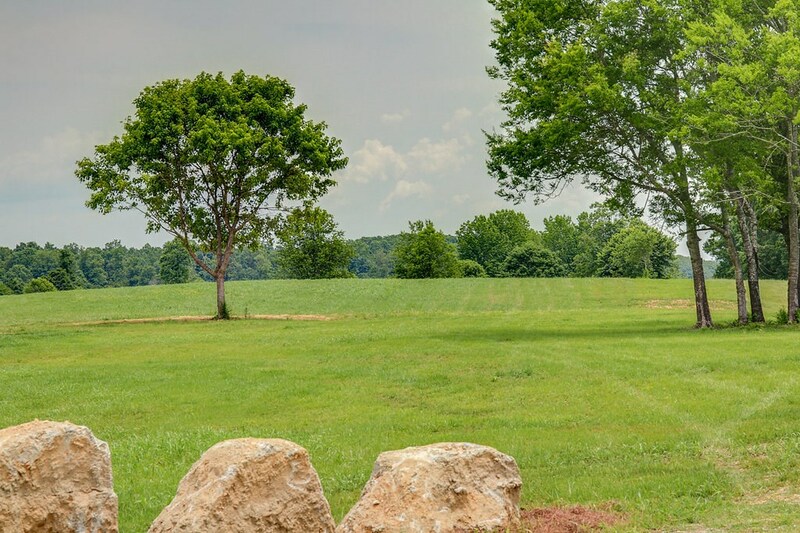 Gated Community On Center Hill Lake In Dekalb Co.!